Dr. Ayush Singhal is a Phaco Surgeon. He successfully did his MBBS from Kasturba Medical College, Manipal, in the year 2004. After his MBBS, he pursued M.S. from the reputed Jawahar Lal Nehru Medical College, Belgaum and secured the degree in the year 2009. After completing his MS, he reserved a fellowship from Venu Eye Institute and Research Centre- IOL Surgeries, which is one of the most prestigious research centers in India, and completed the fellowship in the year 2010. 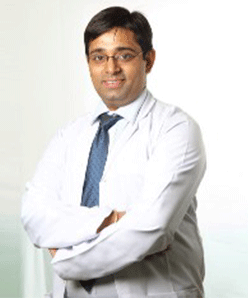 Dr. Ayush Singhal has a rich experience of six years in the field of ophthalmology. Over the years, he has been trained to treat variety of disorders and diseases of different grades associated with the eyes. 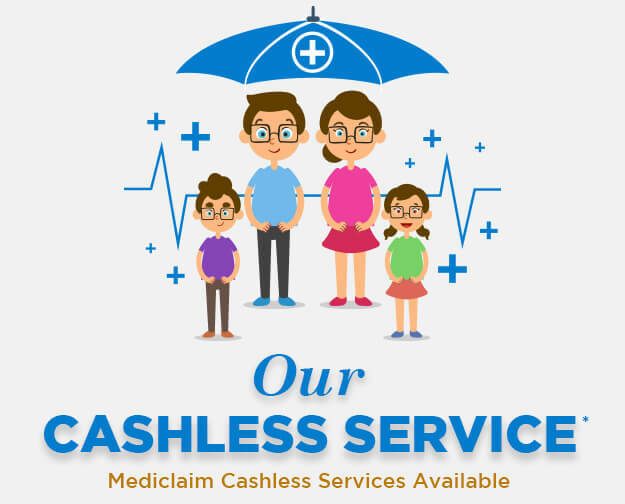 One of the finest in the field, he has given advice and successfully operated upon a large number of patients.